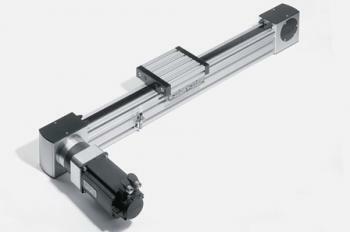 Basic Mechanical Elements from Bosch Rexroth are designed for easy installation of motion control systems. 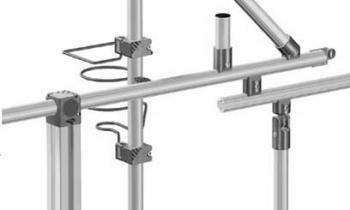 Our products include struts, tubular frames, connecting components, protective barriers and feet and wheels. Distributed and supported across sub-Saharan Africa by Tectra Automation. Bosch Rexroth offers over 100 strut profile types, including square and rectangular profiles, light profiles with optimised cross sections and round profiles with smooth lateral surfaces to help you achieve maximum productivity. Feet and wheels from Bosch Rexroth include 13 products suitable for general applications. 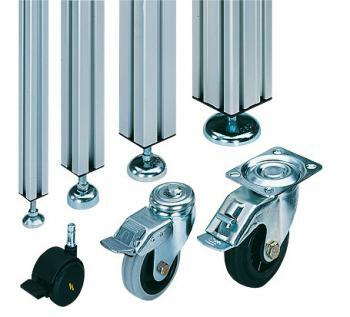 This range includes base plates, rollers, heavy-duty wheels, modular levelling feet, made of anodised aluminium and stainless steel. 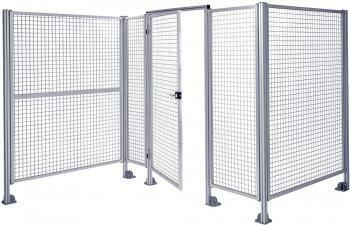 The EcoSafe Protective Barrier range from Bosch Rexroth has 12 protective barriers and partition walls. The system, used to eliminate safety hazards, is compliant with current Euro standards and comprises pre-assembled, interchangeable modules. 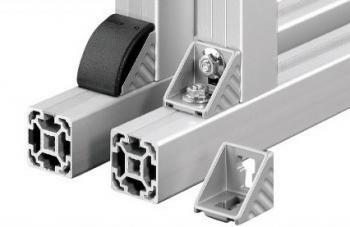 With just six connectors, endless configuration connections between two EcoShape profiles can be created, at any desired angle. Manufactured from anodised aluminium, steel, PVC or zinc to ensure your product is reliable and long-lasting. A range of over 25 different connection elements from Bosch Rexroth provide secure, quick and easy assembly of any system for general applications. The range is made of stainless, cast and galvanised steel and are low maintenance. 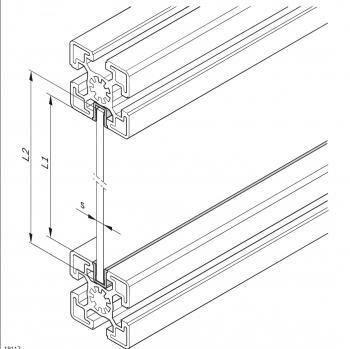 BME Linear Guides are roller guides and rail systems with precision guidance systems, high performance characteristics, and compact dimensions. Our range includes MGE cam roller guides, cam roller and ball runner blocks. Bosch Rexroth products are designed to interact perfectly with one another. This allows you to build extremely economical systems. From ergonomic manual workstations to highly automated, flexible production lines, we offer you the ultimate “assembly experience” for your manufacturing operations. With over 30 years of design and development experience and unbeatable flexibility, Bosch Rexroth has the world's largest aluminium profile building system. Robust and corrosion-resistant, you can realise ergonomic mobile control systems for all applications within a short time and without having to exert energy on planning. Bosch Rexroth’s lean production methods are continuously being tested and improved and result in less waste and streamlined production.